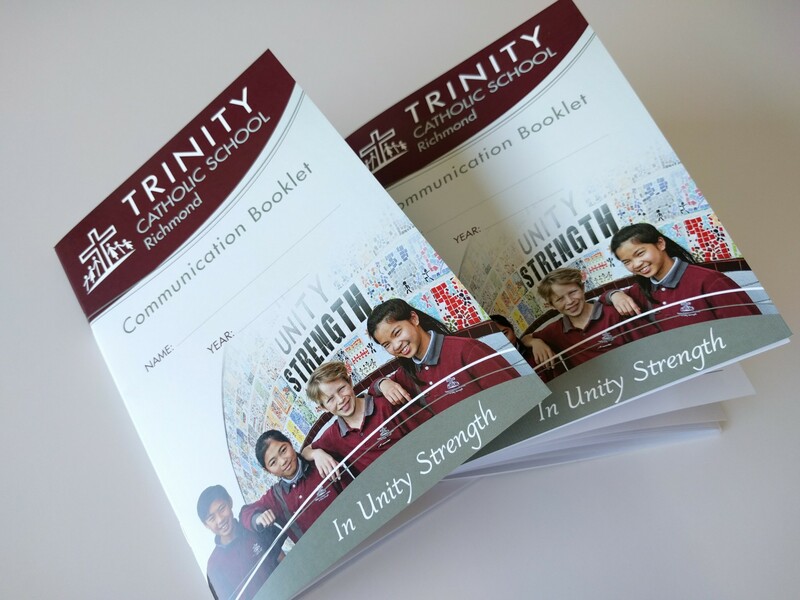 School Yearbooks are amongst the most difficult thing to get right within any school marketing department. 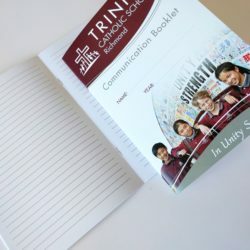 Because of this it’s important to take a measured and organised approach to school yearbooks. 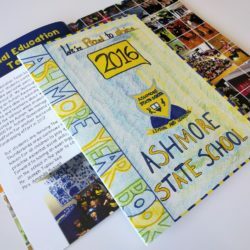 We treat each yearbook as a unique product by designing it from scratch so that your school yearbook printing projects reflect your school’s image. 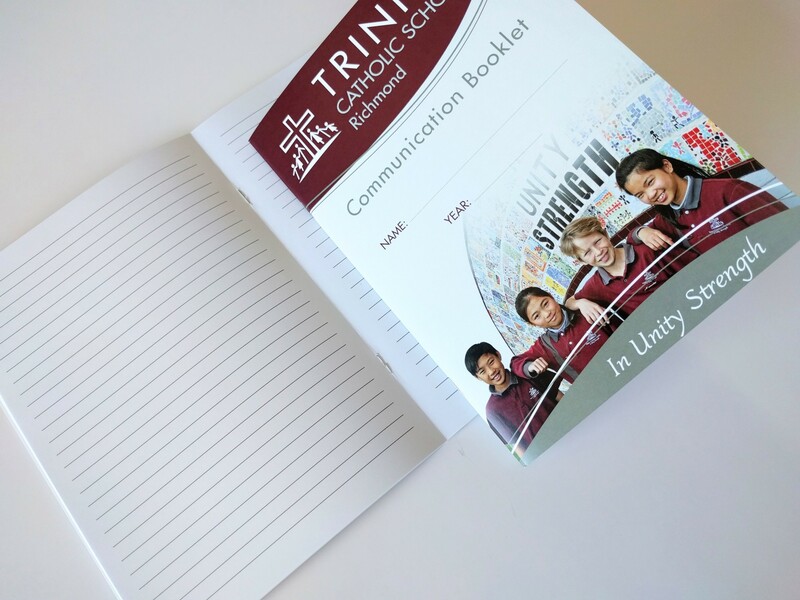 We also provide a FREE finished hard copy proof to ensure that your projects end up exactly the way you expected. 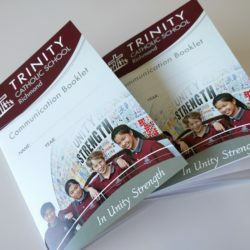 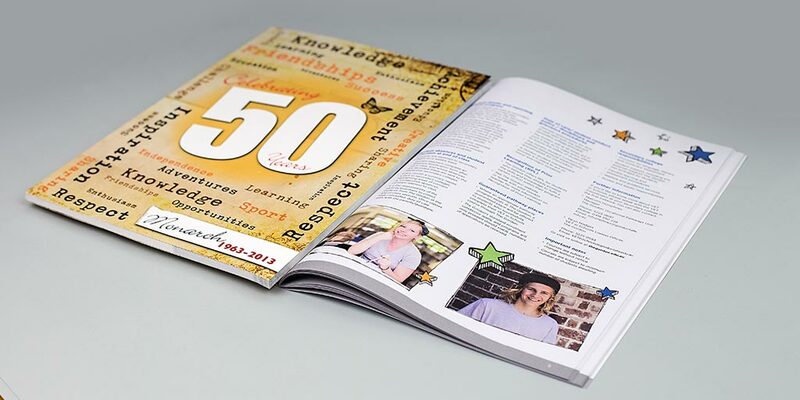 As well as school yearbooks, Print Design Australia can also design and print school magazines, school information books and handbooks, or books for special occasions, such as school history books. 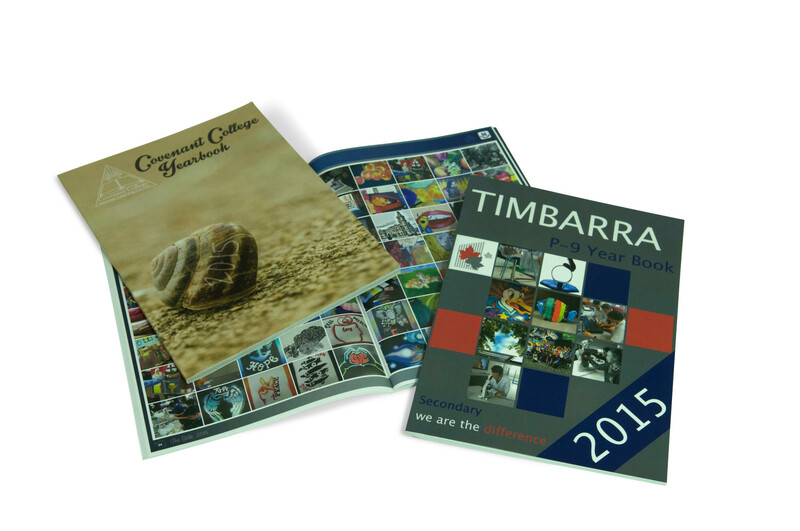 We also do magazines and other publications for commercial clients. 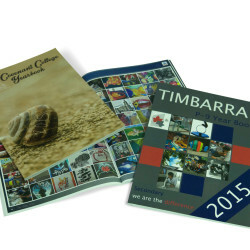 Print Design Australia is also proud to operate as an environmentally friendly printing company. 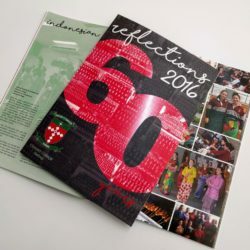 We’ve adopted a range of sustainable printing measures to ensure we’re minimising our environmental impact. 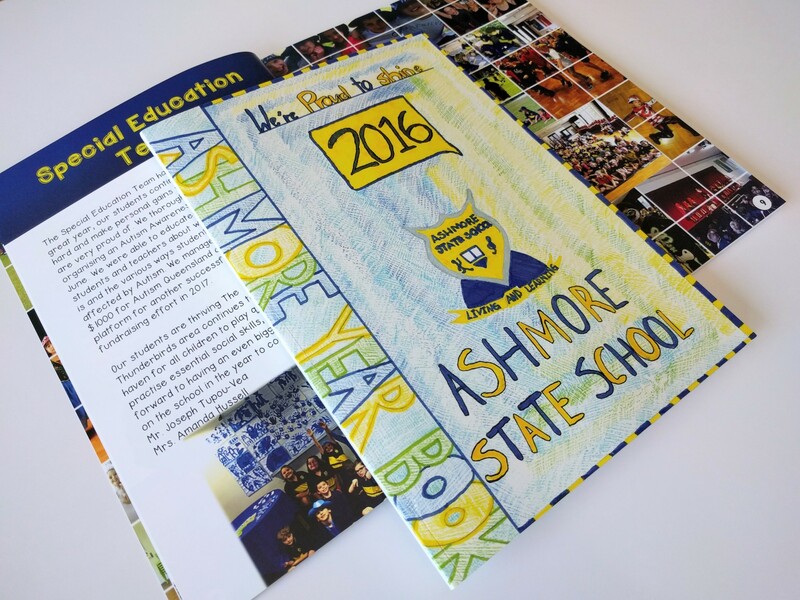 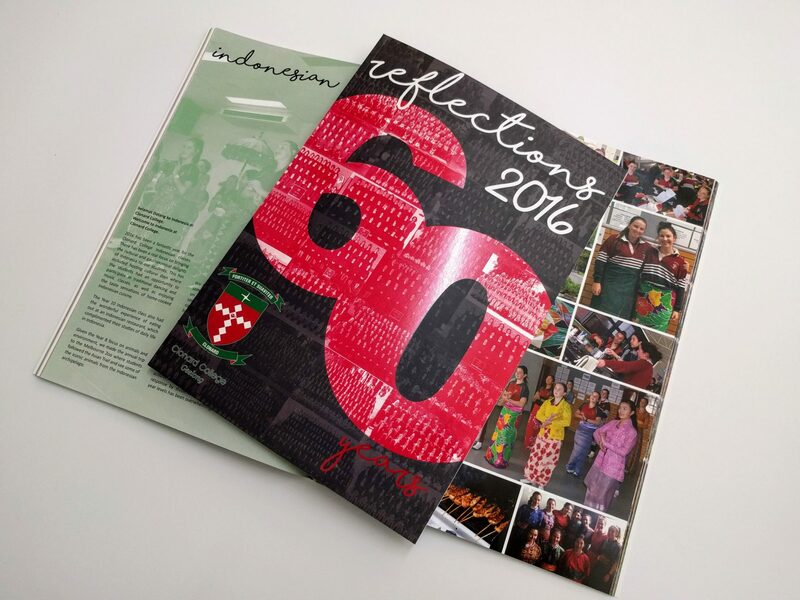 Get in touch with our friendly team if you need printing for school yearbooks, school magazines or other publications, or take a look below at examples of school publications we have designed and printed.